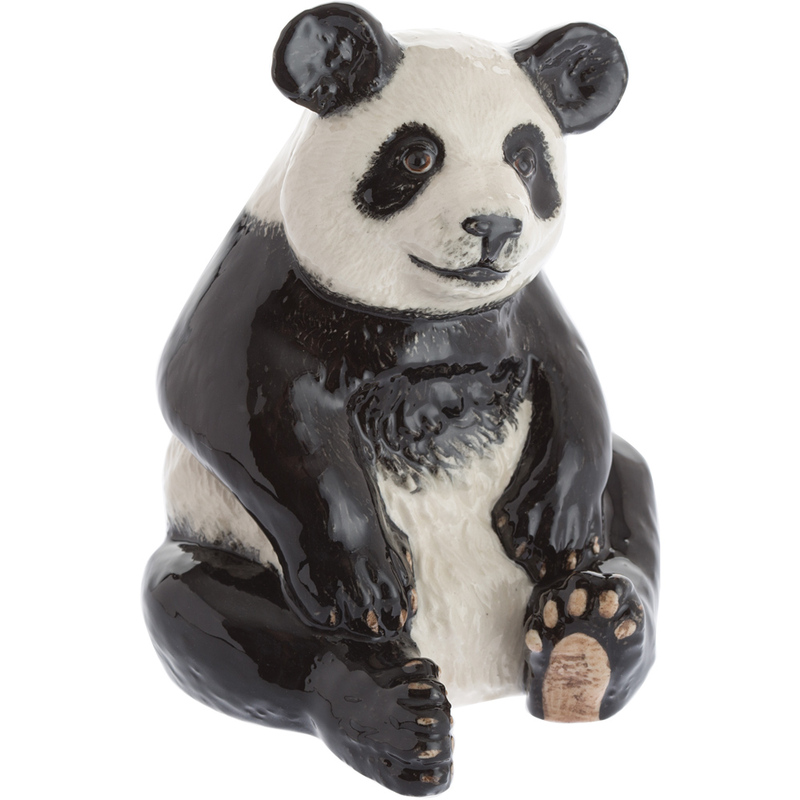 Pandas are powerful spirit animals, often symbolising peace and gentle strength. 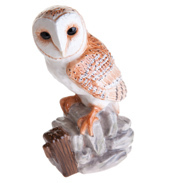 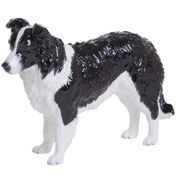 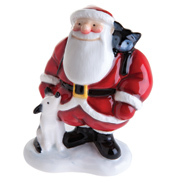 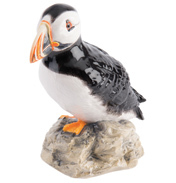 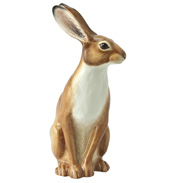 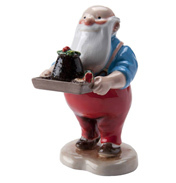 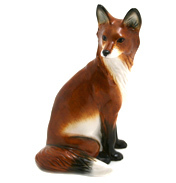 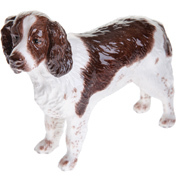 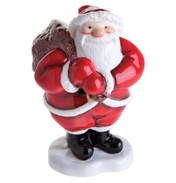 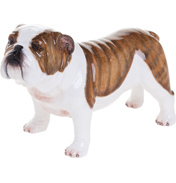 This delicate model makes a great gift for any animal lover and can be built into an existing collection. 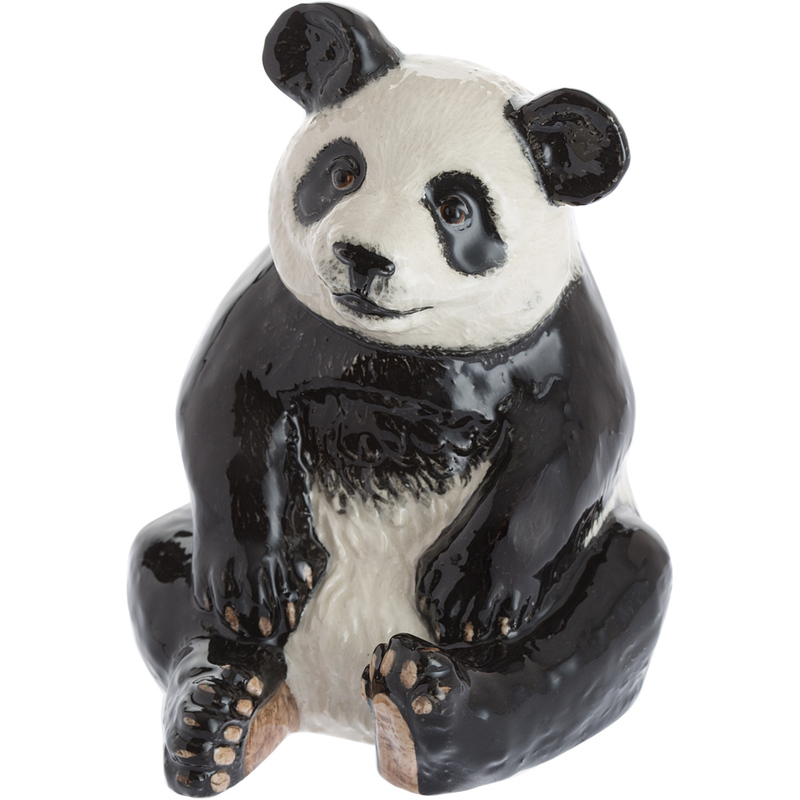 It has been carefully modelled and hand painted to reflect a panda's distinctive appearance, and the natural beauty of the animal world.